7.5 Feet wide reclaimed barn wood United States of America state map. 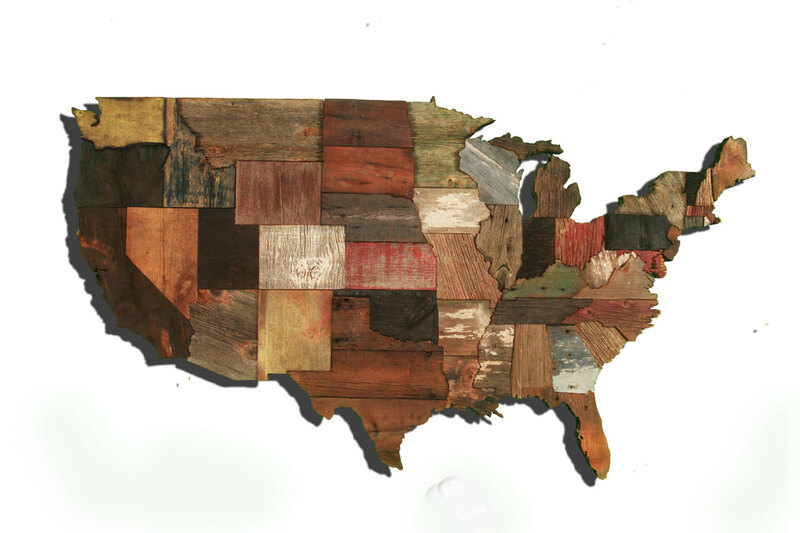 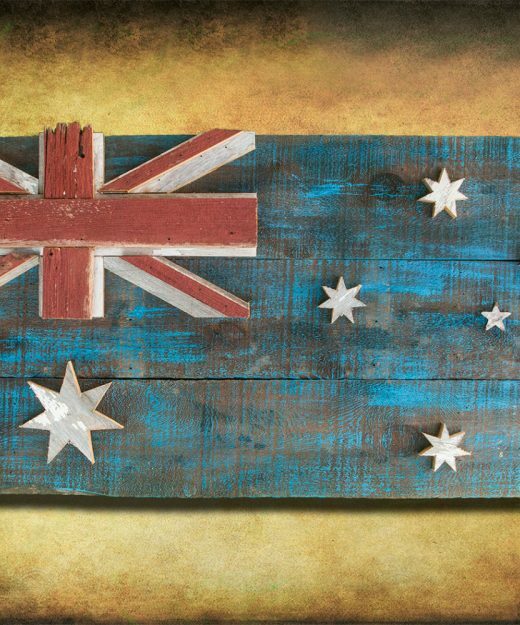 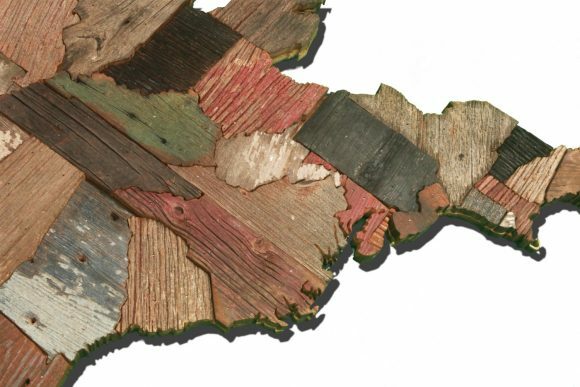 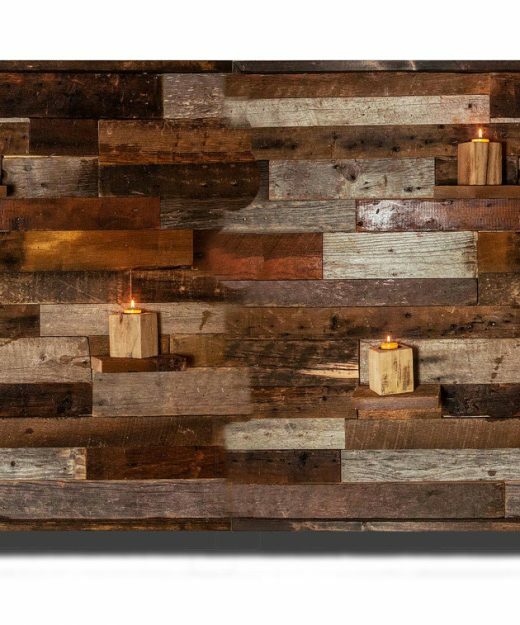 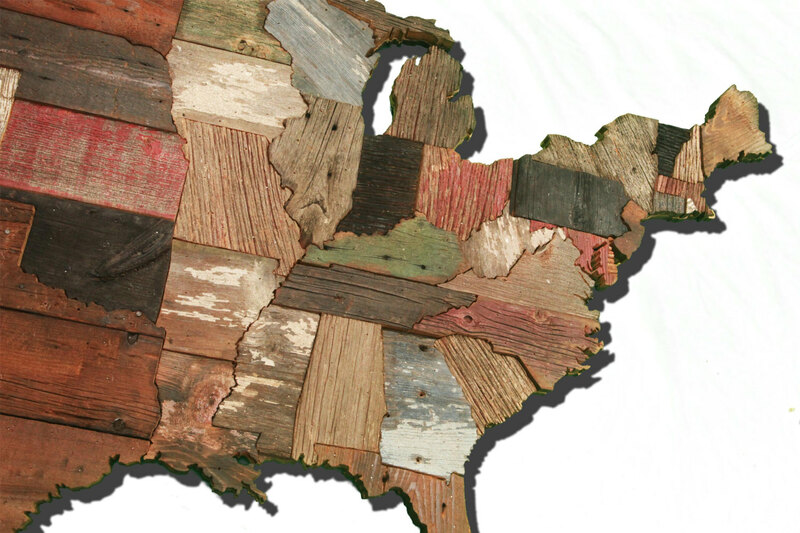 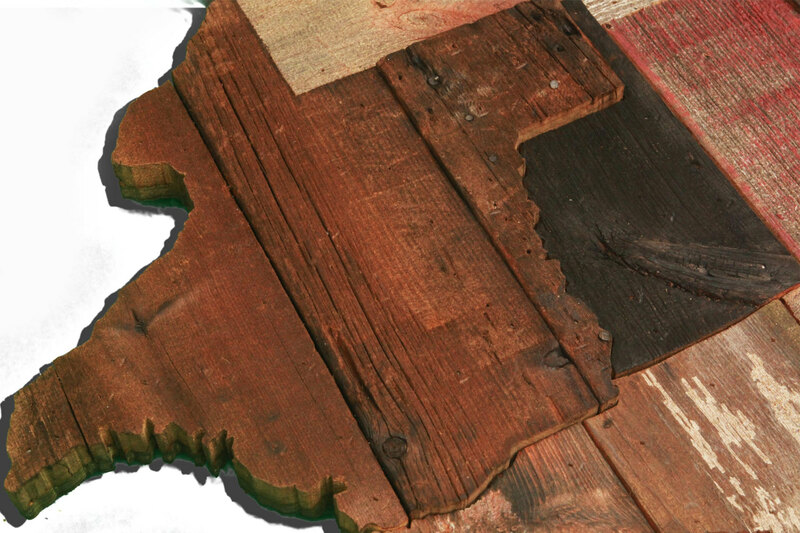 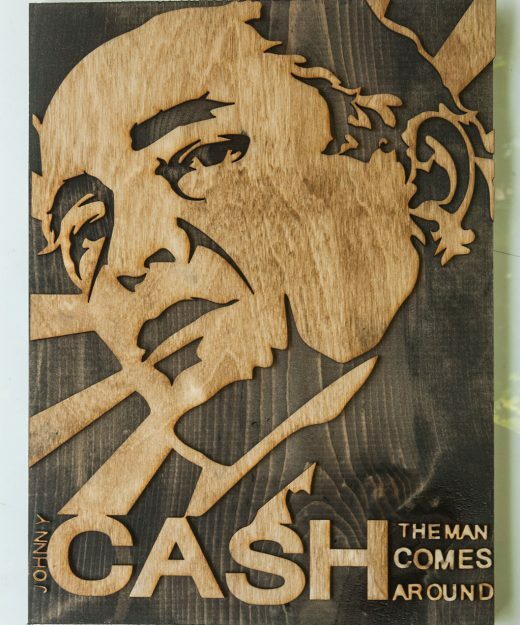 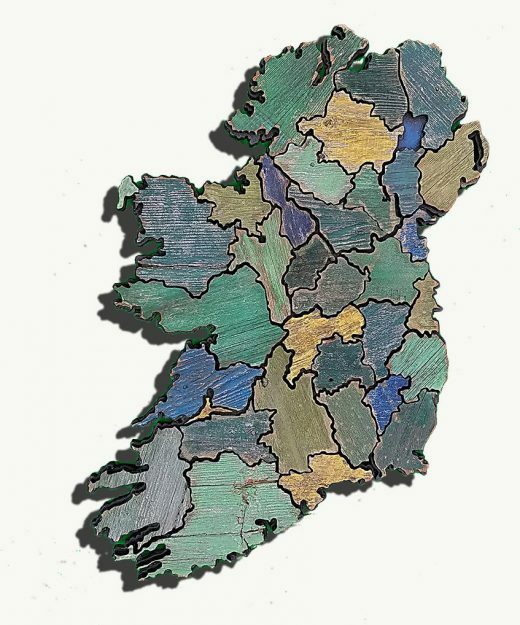 Each state meticulously cut out individually pieces of reclaimed barn wood. 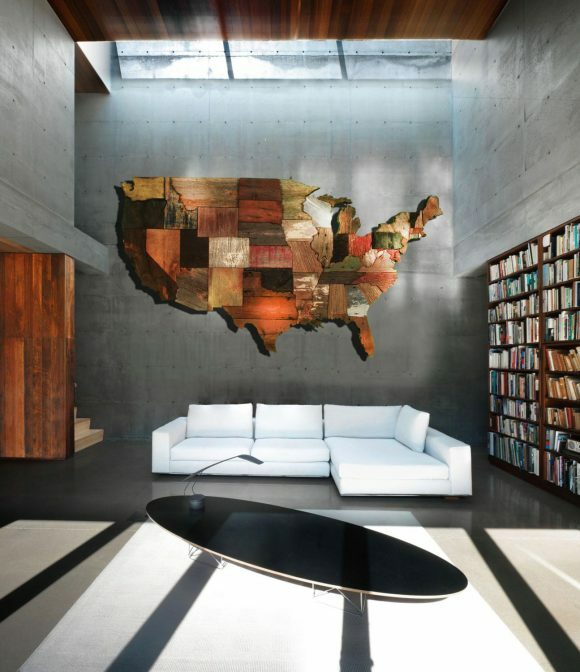 Shipping will come via private courier.